Wetcover for Machine number 5. this fits over the keyboard to prevent liquid damage to the machine. 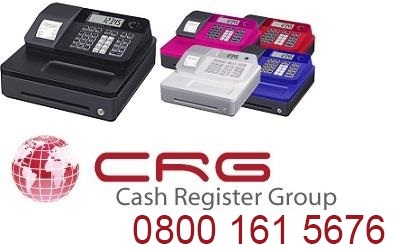 We can supply additional keys for the cash register @ £8.95 for 1 key. Free support by Telephone and watch our help videos ! 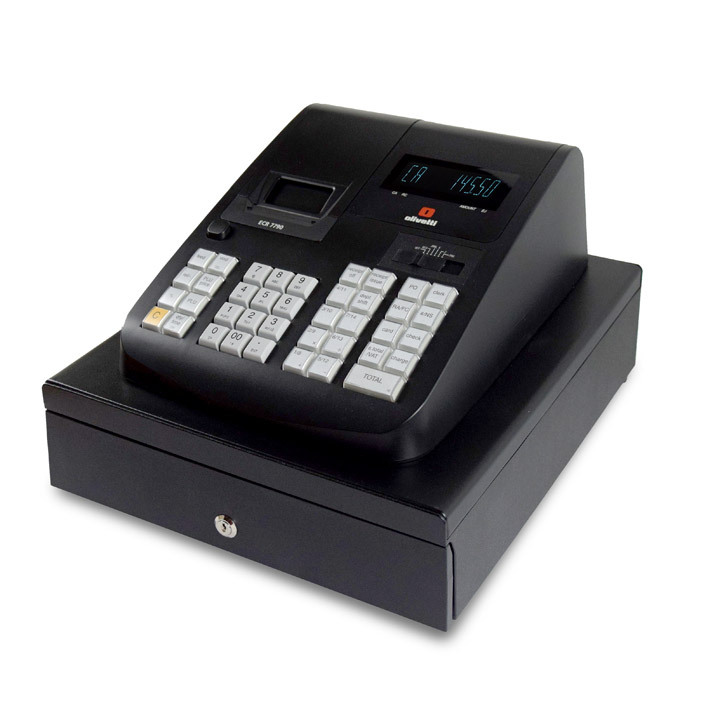 A great looking stylish cash register. 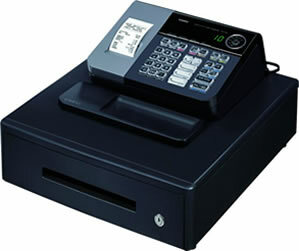 Fast thermal printer - this allows you to personalise your reciept with shop name, address etc. 20 departments - 5 buttons by 4 shifts. Paper saving - switch off the printer and save on paper. Calculator mode - simply turn the key to operate the calculator. 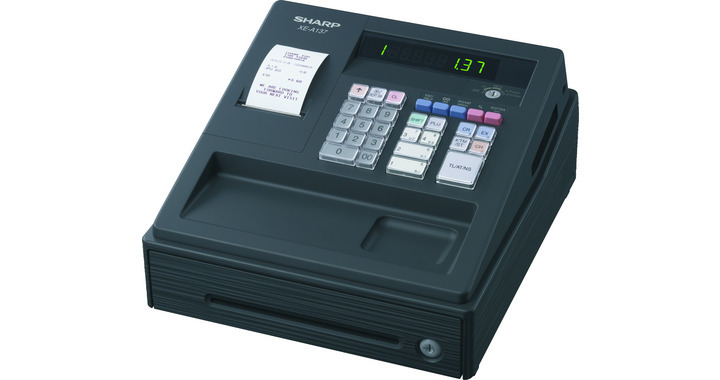 Electronic journal - capture the transactions and then print if needed. 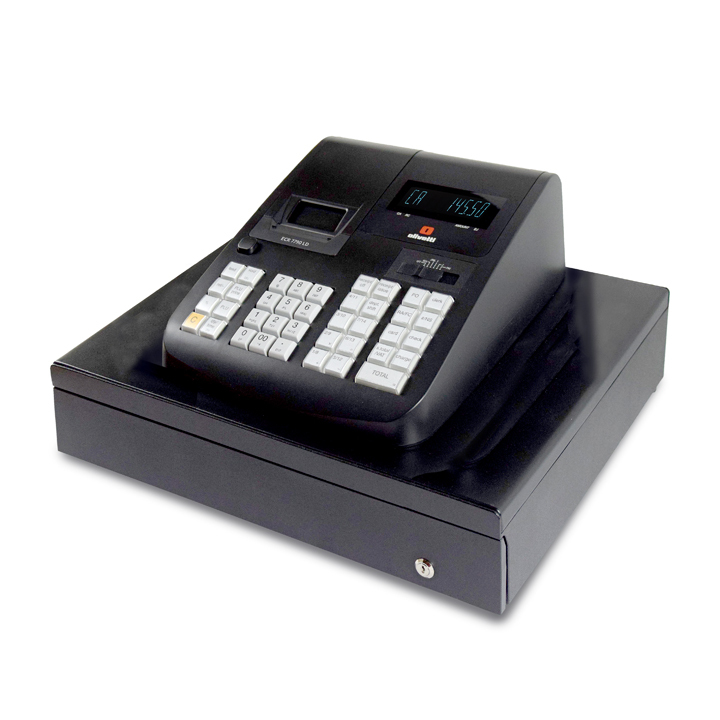 **Easy to program, very similar to sending a text message on a mobile phone.